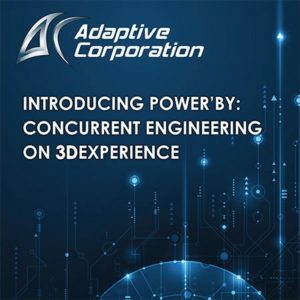 UPDATE: Power’By is now called PLM Collaboration Services. 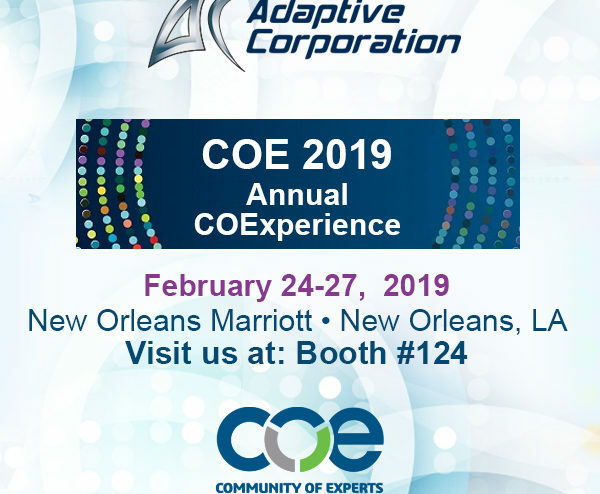 A new tech brief written by Jon Gable, Sales Director for Adaptive Corporation explains how the Dassault Systèmes 3DEXPERIENCE R2018x release allows organizations to implement concurrent engineering processes, that is, simultaneously working with other engineering and manufacturing functions. will no longer be the case. 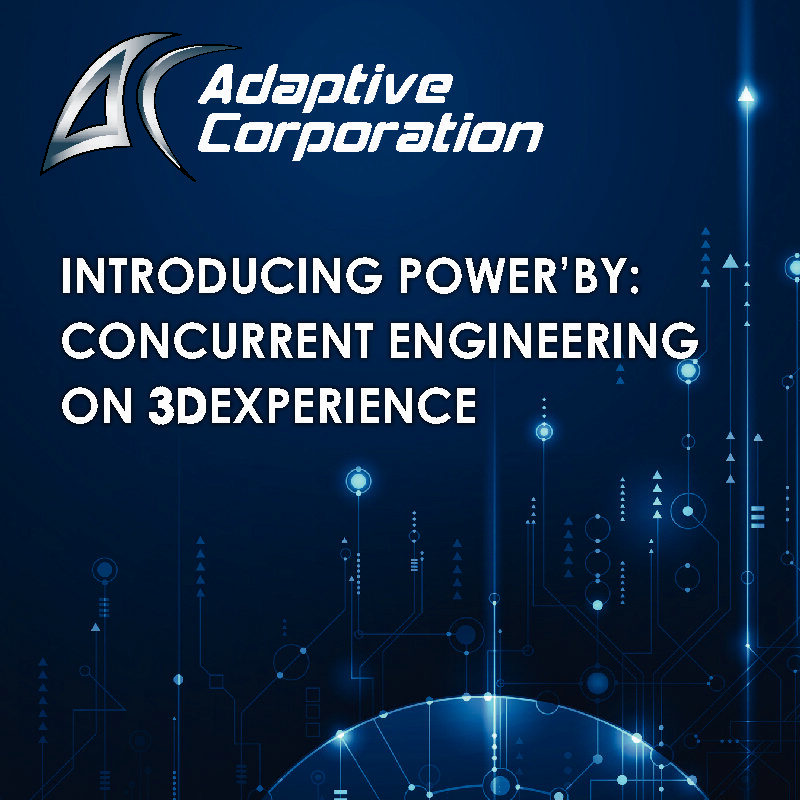 This tech brief will explain how 3DEXPERIENCE POWER’BY is changing the CADx paradigm and offering a new way to work concurrently with engineering tools such as CATIA V5, SOLIDWORKS, Creo, Ansys, Part Planner, Mastercam, etc.